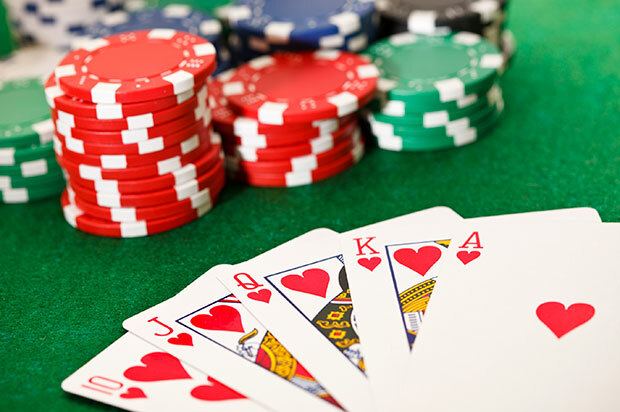 Californians had been hoping that Online Poker would become legal in 2014 with a bill proposed by State Senator Lou Correa and Assemblyman Reginald Jones-Sawyer going through to finally end the state wide ban that has caused so much annoyance and outrage over the years. However, due to a lack of time and a bill that in the mind of the proposers was not quite ready, the legislation has been postponed to 2015 at the earliest. Players have been promised that the bill will be submitted in December of 2014, however, there is reportedly still a lot of disagreement on some of the finer points and Senator Correa has stated that they would prefer to sort them out first before subjecting the bill to the possibility of failure. The slow process is bound to have angered some players who have repeatedly had to travel elsewhere to be allow to play their online casino USA games despite the fact that many people consider online poker to be their main profession and livelihood. Online gaming for money is banned across much of America and has been since the industry developed. However, many other countries such as the UK have never encroached on people’s ability to gamble online and so it is no wonder that Americans have continuously made such a fuss about it being prohibited. California especially is recognised at a state that has more freedom than most with other universally banned things such as cannabis being legal there. It is ultimately hoped that online casino gaming will be made legal in California within the next year but furthermore across the rest of America shortly afterwards. The industry is continuing to grow and both players and casino companies alike are campaigning hard for legalisation to be brought about as soon as possible.